Helen D. Miller, 99, of Bellevue passed away Thursday, November 29, 2018 at her daughters home in Monroeville. She was born January 20, 1920 in Gary, West Virginia the daughter of Walter Dressler and Wilda (Shida) Kotwica. Helen worked as a nurse at the New Departure Plant where she met her husband Donald T. Miller. She was a member of Immaculate Conception Church and the Altar Rosary Society. She enjoyed baking, cooking, canning, gambling and loved to crochet and make quilts. 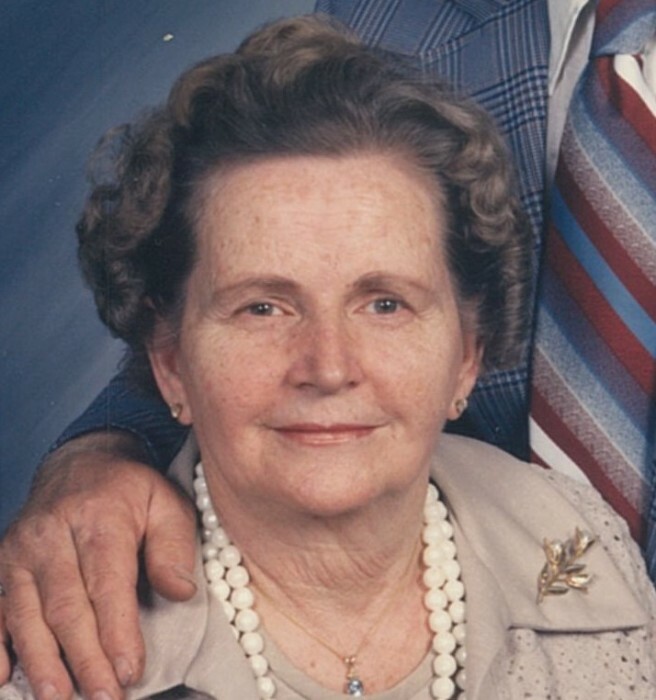 Helen devoted her life to her family and grandchildren. She is survived by her daughter, Cindy (Jeff) Robinson of Monroeville; grandsons: Brandon Robinson of Monroeville and Aaron (Lauren) Robinson of Norwalk; and 2 great grandchildren: Rylee and Tenley Robinson. In addition to her parents, Helen is preceded in death by her husband, Donald T. Miller, whom she married June 19, 1954 at Holy Angel’s Church in Sandusky; a son, Franklin T. Miller; and numerous brothers and sisters. A funeral Mass will begin on Tuesday, December 4, 2018 at 11 a.m. at Immaculate Conception Church, 231 E. Center St., Bellevue. Burial will follow at Bellevue Catholic Cemetery.